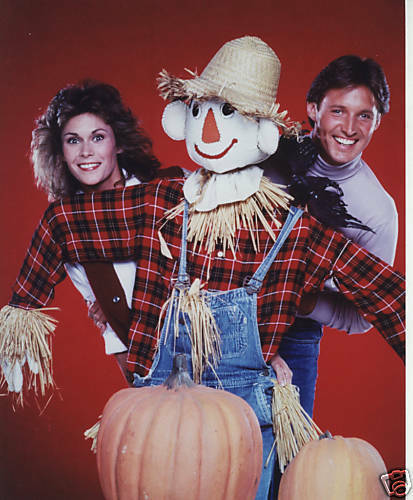 Scarecrow and Mrs. King. . Wallpaper and background images in the Scarecrow and Mrs. King club tagged: king bruce 80s lee stetson mrs. amanda king boxleitner kate.